Your dream San Francisco apartment awaits you in the most sought after building in North Beach. These 1 bedroom apartments for rent in San Francisco are just blocks from Pier 39 where shopping, dining and entertainment are aplenty. These single bedroom apartments in North Beach come with wood burning fireplaces, high vaulted wood beam ceilings, dishwashers, and laundry facilities. 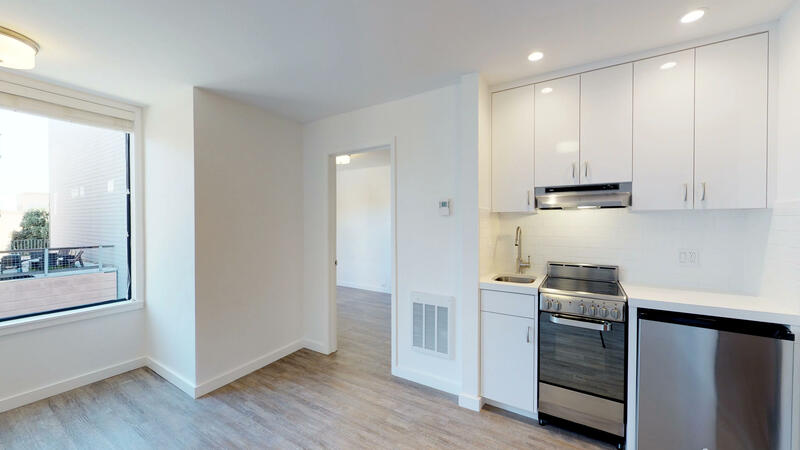 Located on the corner of Stockton and Bay, these professionally managed and maintained North Beach apartments for rent are convenient to transportation, the Mason/Powell cable car, and much more.